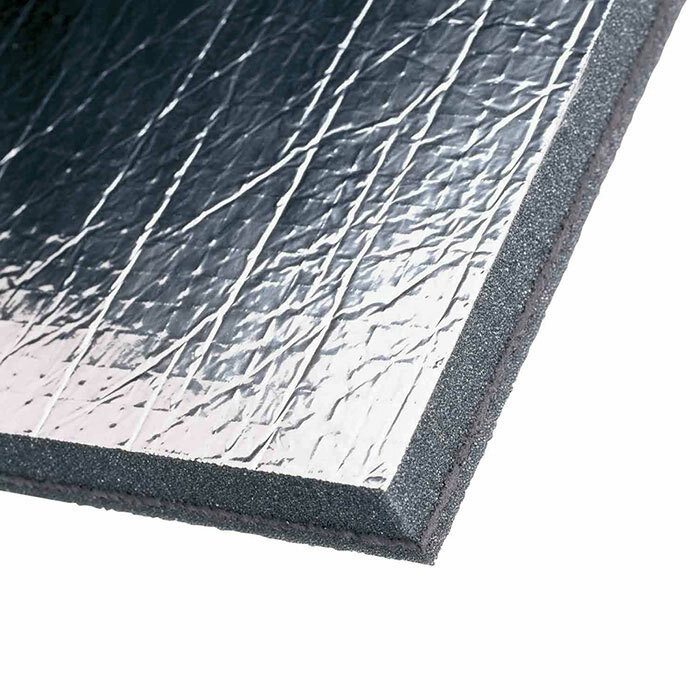 Dimensions: 1-1/4" x 32" x 54"
Sound-Stop Acoustic Absorption Materials will reduce noise level and provide thermal insulation when applied to hull walls, inside stateroom bulkhead walls, engine compartments. 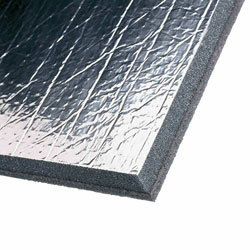 1-1/4" thick Sound-stop can be used as a carpet underlayment. Note: Sound-stop should be applied on enclosure walls and ceiling but should not touch engine.